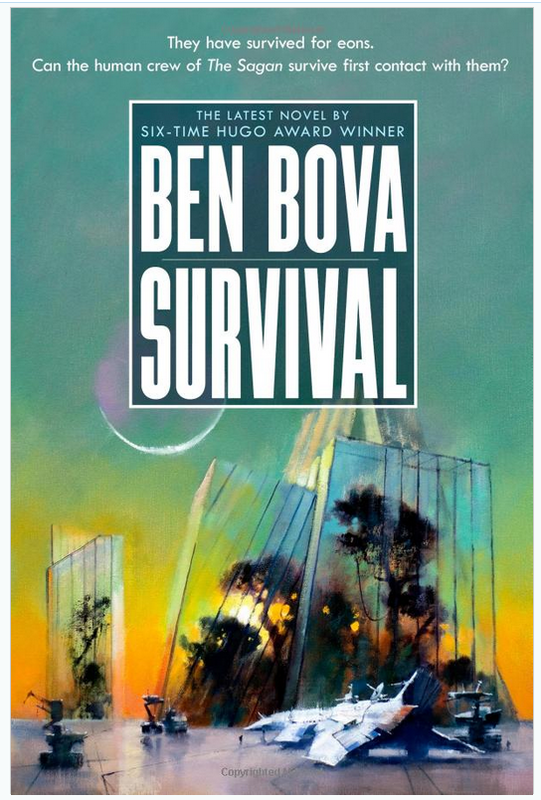 Ben Bova Online – Most of a century in tech and Science Fiction! A life in search of the future! 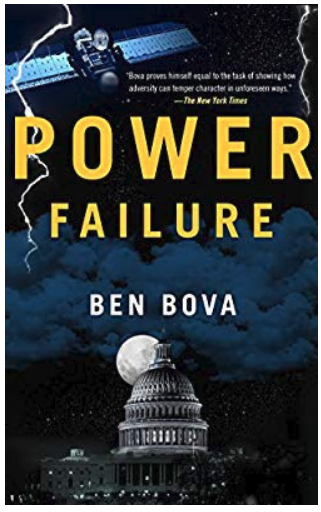 Dr. Ben Bova not only writes about the future; he has helped to create it. The author of more than 130 futuristic novels and nonfiction books, he has been involved in science and high technology since the very beginnings of the space program. President Emeritus of the National Space Society and a past president of Science-fiction and Fantasy Writers of America. Dr. Bova is a frequent commentator on radio and television, and a widely-popular lecturer. He has also been an award-winning editor and an executive in the aerospace industry. 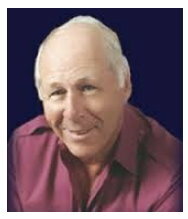 He is author of 140 futuristic novels and nonfiction books. • Award-winning editor and executive in the aerospace industry. • Guest of Honor, World Science Fiction Convention 2000 in Chicago. • Winner of the John W. Campbell Award for TITAN in 2006. Dr. Jake Ross came to Washington to try to make a difference, but he’s learned the only way to get something done in Washington, assuming your ideals survive the corrosive atmosphere, is to gather power. Ross has gathered a great deal, riding in the wake of Frank Tomlinson. But now Tomlinson has decided to shoot for the moon. If they win, they get it all. If they lose, the game is over for Jake Ross. 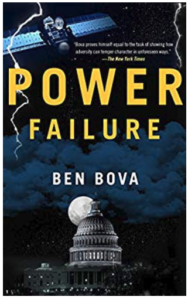 In the Power trilogy, Bova’s vision of a future powered by solar satellite transmission is tantalizingly within reach. Ben Bova continues his hard SF Star Quest series which began with Death Wave and Apes and Angels. In Survival, a human team sent to scout a few hundred lightyears in front of the death wave encounters a civilization far in advance of our own, a civilization of machine intelligences. These sentient, intelligent machines have existed for eons, and have survived earlier “death waves,” gamma ray bursts from the core of the galaxy. They are totally self-sufficient, completely certain that the death wave cannot harm them, and utterly uninterested in helping to save other civilizations, organic or machine. (Publisher) Click link above to purchase! EARTH, another novel in the Grand Tour series is finished and at the publisher too!. We’re looking at what’s been going on at home while the human race is expanding out to the stars. Several links with interviews of Ben on Youtube from RME Productions on the Writers Tips page! A very comprehensive review of Apes and Angels on SFRevu.